Bertina is a new, extremely trendy, retro-positioned liqueur, with an exquisite and fruity taste that works well as a key ingredient in many of today’s top selling cocktails. Its lightness guarantees easy mixability with sparkling wine or champagne. The tall retro bottle with a swing-top closure ensure the highest shelf visibility. 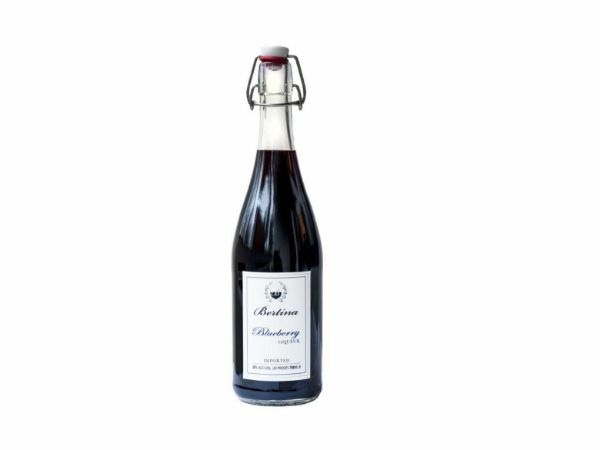 Blueberry: made with hand-picked, fresh from nature berries grown in the unspoiled Scandinavian forests, soaked and filtered to achieve this amazingly rich flavor.